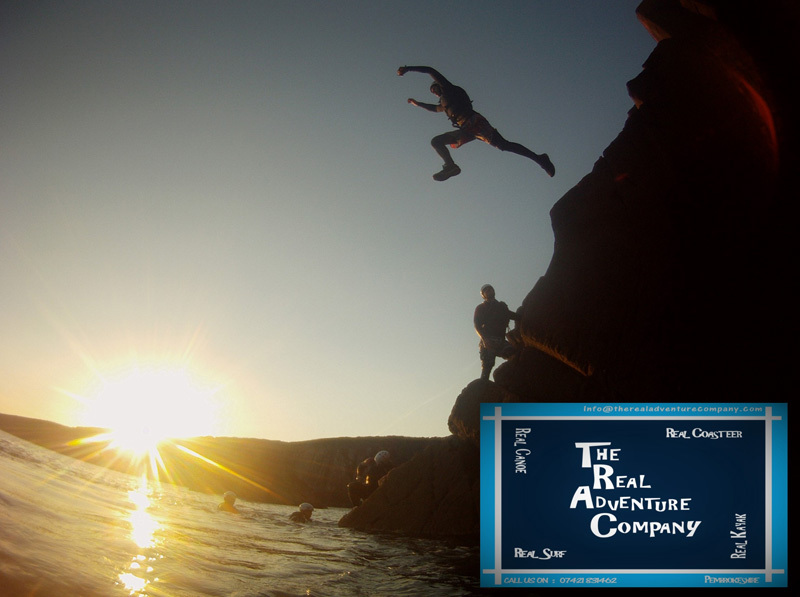 If you love sea-swimming, cliff-walking, rock-scrambling and cliff-jumping, then coasteering is for you! 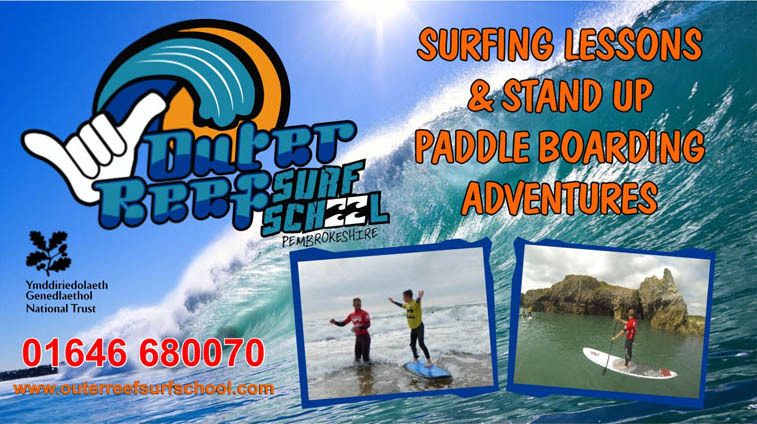 One of Pembrokeshire’s most famous activities, coasteering offers the opportunity to explore the beautiful coasts of West Wales in a whole new way. Come across secret beaches, caves, sea stacks and reefs – all otherwise virtually inaccessible – and live life on the edge for the day. 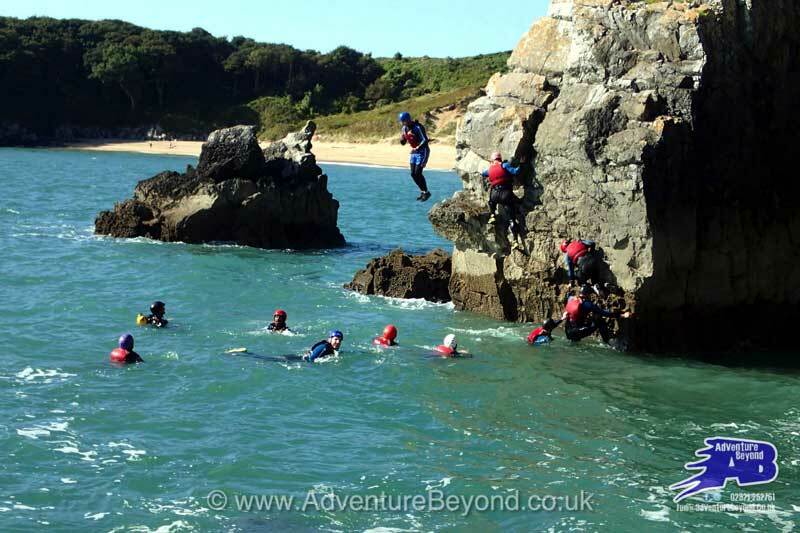 Coasteering involves moving along the rocky coastline either on foot or by swimming (with wetsuits, buoyancy aids, helmets and optional wetsuit hoods, socks and gloves, depending on the season) – but without using boats. Experiences can range from several hours in length to an entire adventure weekend, and can be tailored to the individual’s level of experience. 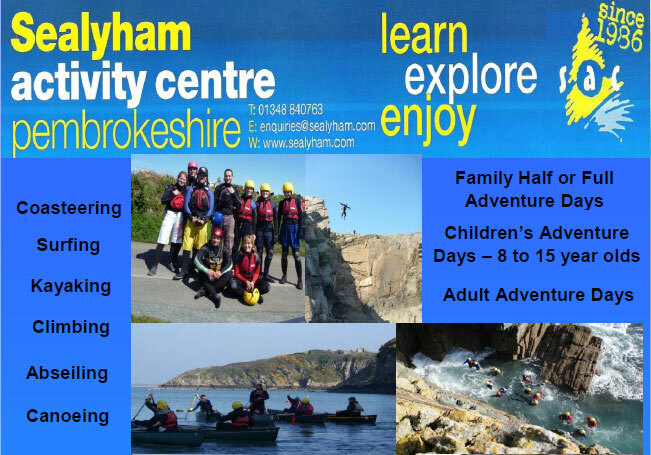 Family coasteering can include children from 8 years old, a qualified professional is always there to guide the group. 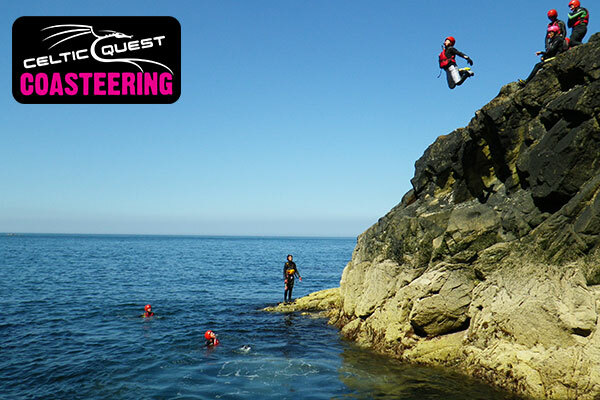 Coasteering is an adventure for water-confident adrenalin junkies or complete beginners – go on, have a go! To find the perfect base for your coasteering holiday in West Wales, why not take a look at our superb range of coastal cottages. This entry was posted in Places to see and things to do and tagged ceredigion, child friendly, outdoor activity, pembrokeshire. Bookmark the permalink.